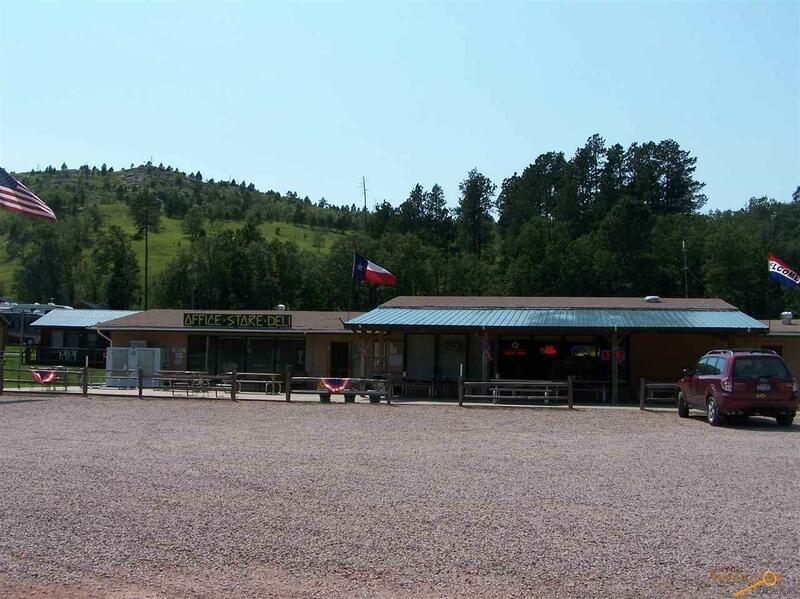 Excellent Opportunity to own a thriving Campground and Resort in the heart of the Black Hills! 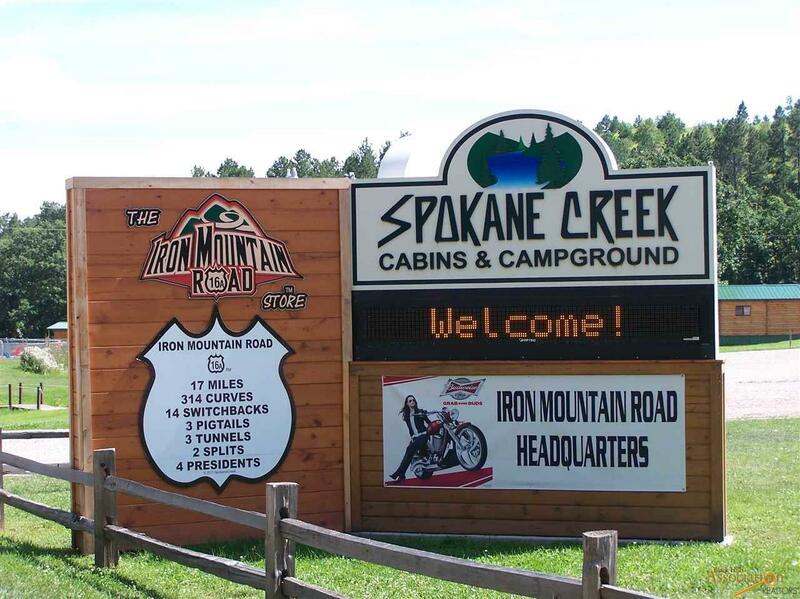 Spokane Creek Cabins and Campground also has an additional income stream with the Iron Mountain Road merchandise (copyrighted & trademarked). 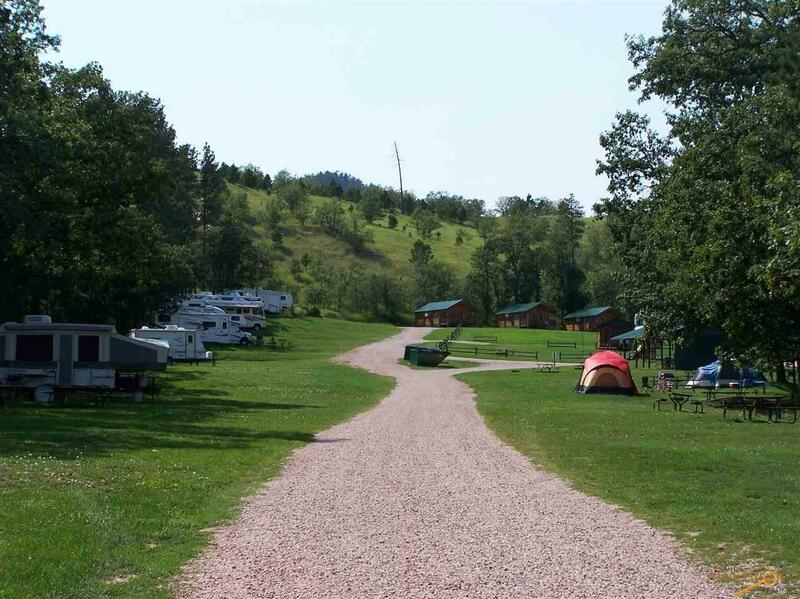 The campground sits on 23 picturesque acres located on Iron Mountain Road, just 1 mile to Custer State Park and 11 miles to Mt. Rushmore & Keystone. 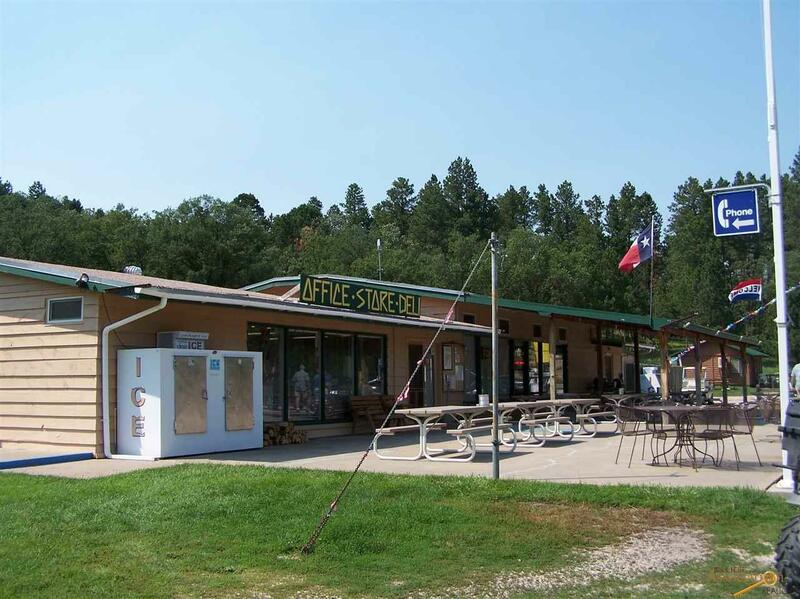 The Campground has 20 cabins (15 of those with full baths), 29 RV sites, 15 full hookup and 14 water & electric. Additional sites include 9 20 amp sites, 8 15 amp sites and tent sites along the creek. Other amenities include: Shower house w/ laundry, pool, mini golf. pavilion, and playground. General Store and Caf', gas pumps and tanks, large metal building (half concrete floor & heated) and your own Fire Truck. Listed by Bryan Iverson (605)484-9422 with Re/Max Results. Listing provided courtesy of Bryan Iverson of Re/Max Results.